If you ask anyone that knows me, they will tell you that Christmas is my absolute favourite holiday. Around this time each year, I begin the hunt for the perfect christmas gift for each person on my list. For those makeup lovers on my list, I tend to opt for the limited edition Holiday Sets that come out each year by makeup brands that Sephora carries. 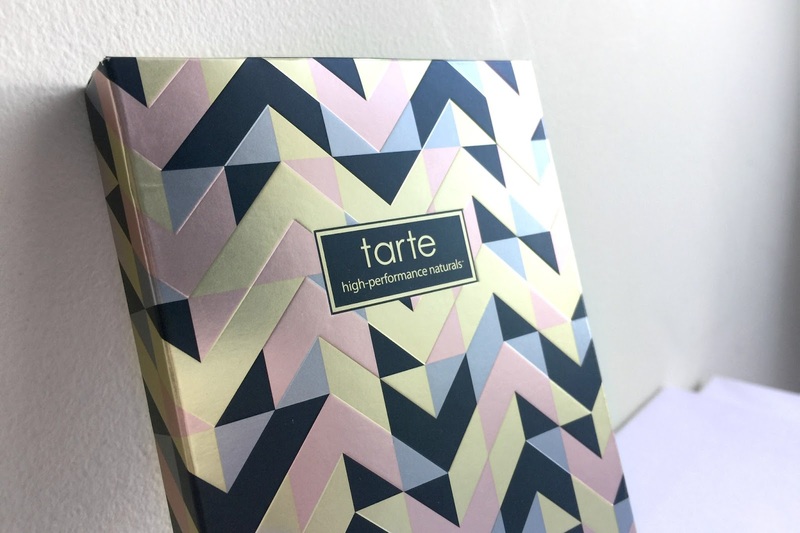 This year I picked up a limited edition blush palette by Tarte. 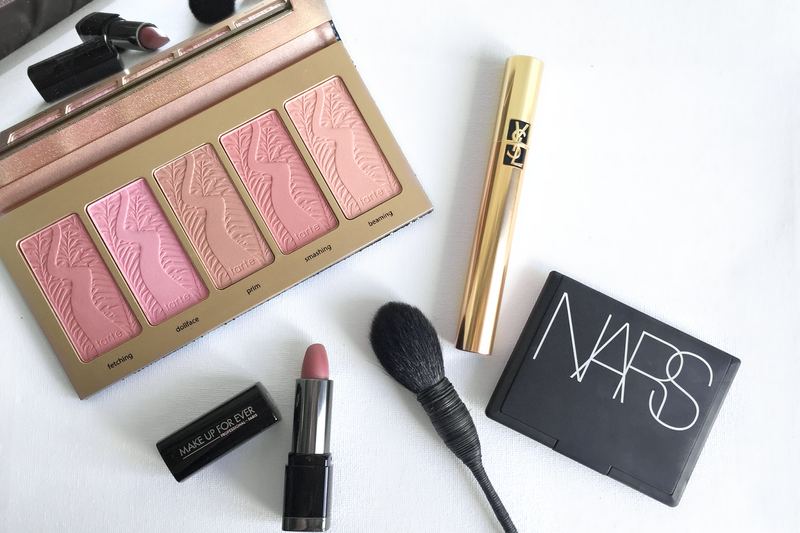 If there is one thing I cannot live without in the makeup world, it would be blush (okay fine, mascara too!). 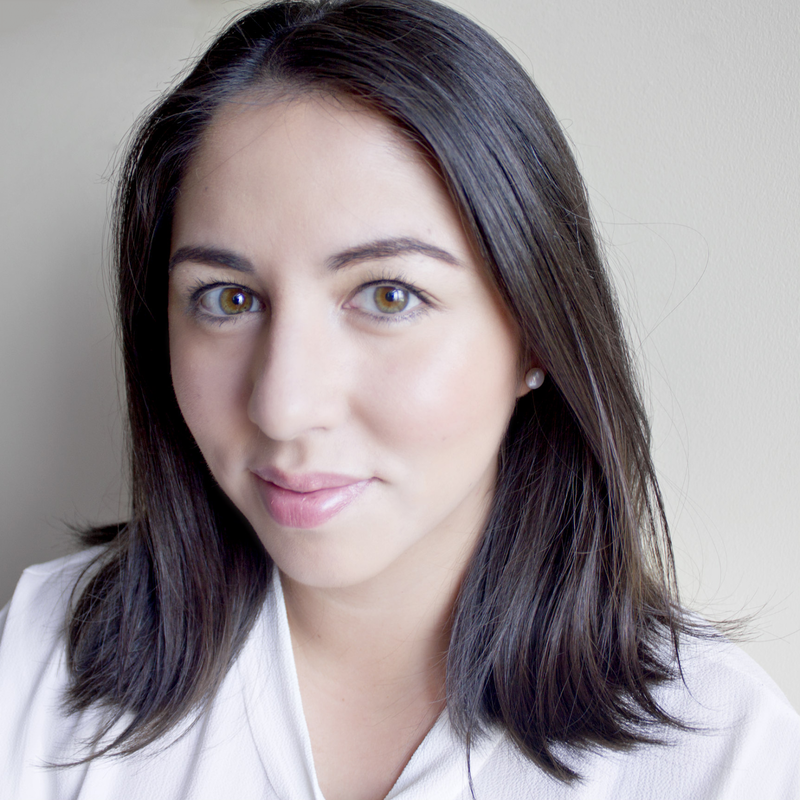 That little pop of cheek colour brings much needed life back into my face during the dull, cool winter months. Let's get to business and talk blush. Firstly, the colours are absolutely GORGEOUS and may I add very pigmented? 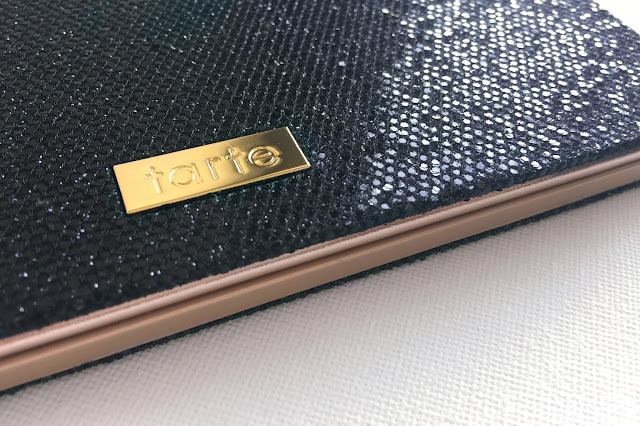 I have always heard great things about Tarte's blushes but could never commit to buying one. I think my problem was that there were so many colour options that I just couldn't decide. One great thing about this palette is that it containes five (almost) full sized blushes in the colours fetching, doll face, prim, smashing and beaming. Fetching: a medium rose toned blush that works well for warmer skin tones. One of my favourites in this palette. 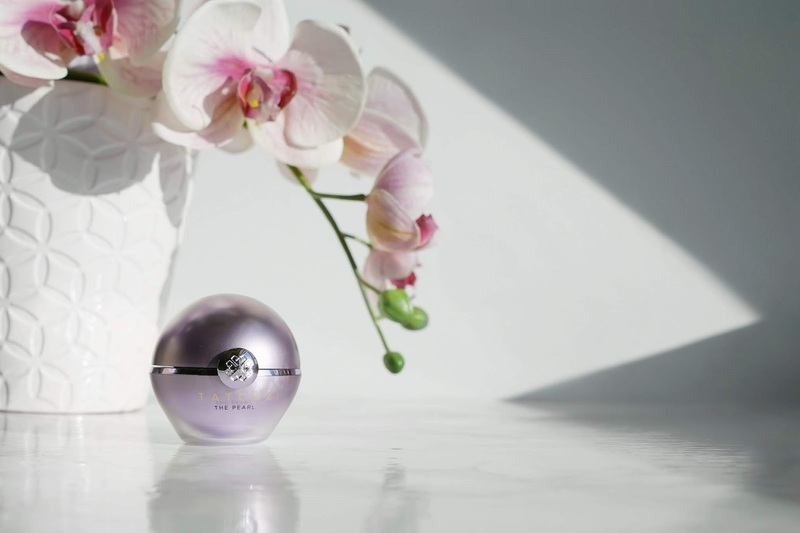 Doll face: a pretty light pink colour with cool undertones. This colour doesn't work with my complexion, so I doubt I'll get much use out of it. If you're more light-pale, this colour is for you! Prim: a stunning rose brown colour that looks great for a more muted look. 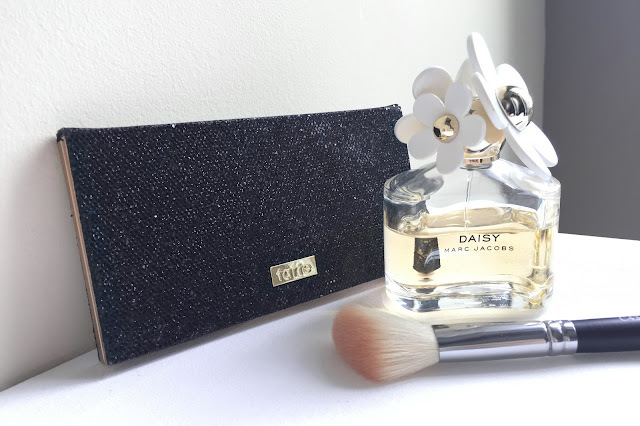 A lovely natural colour for those bare but not really bare makeup days. Smashing: a coral pink coloured blush that wears nicely on light to medium complexions. I can see myself wearing this more during the summer months. 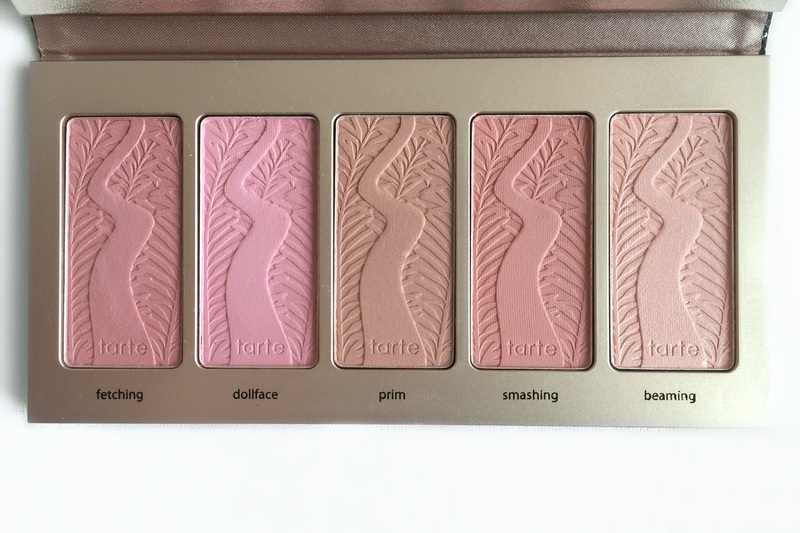 Beaming: the only blush with shimmer in this palette. Goes on opaque, so it's a nice top layer to the four other blushes if you want to add a bit of sparkle to your cheeks. Overall, as a first time owner of Tarte's blushes, I'm pretty satisfied with the lasting ability and the colours offered in this palette. 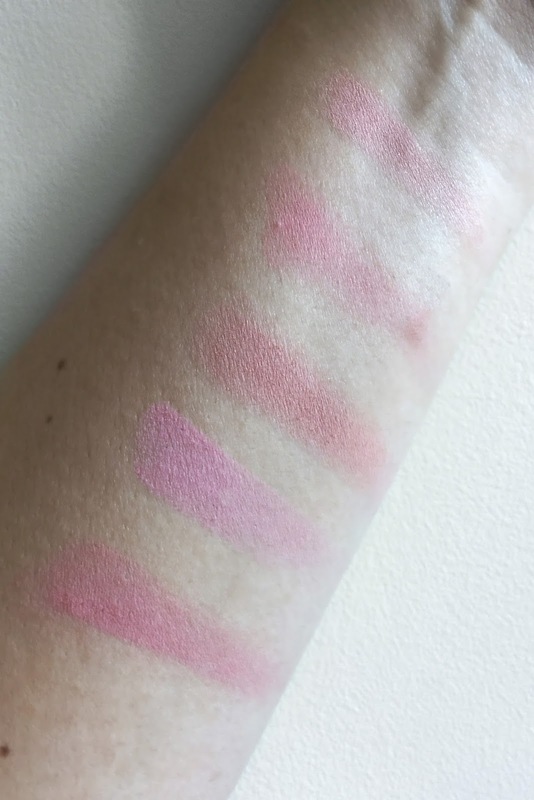 The blushes last the longest on me than any other (nars coming second) and the pigmentation of the colours are extremely smooth, blendable and all in all easy to use. The one thing that I'm not too keen on is the black glitter from the exterior of the palette flaking off every now and then. It's irritating but doesn't drive me away from using this palette on the daily since purchasing it! If you haven't purchased any Tarte blushes but want to try them out, this is an absolute steal for $53 cdn when you factor in that each blush on its own would cost you $34 cdn each.